The human body consists of different types of tissues namely the nervous, muscular, epithelial, and connective tissues. 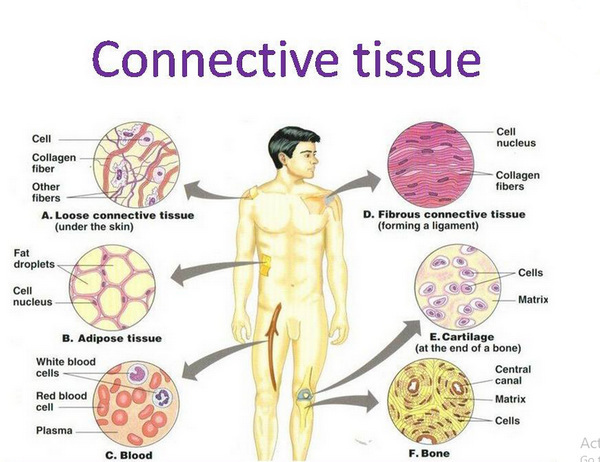 Of all types of tissues in the body, the connective tissue is the most abundant. Picture 1: The body has a lot of connective tissues and they are distributed throughout the body. What is the purpose of Connective tissues? The body has various parts and these parts are bind together in a tight package. Every part is connected to other parts. Connective tissues hold organs in place and connect other organs together. 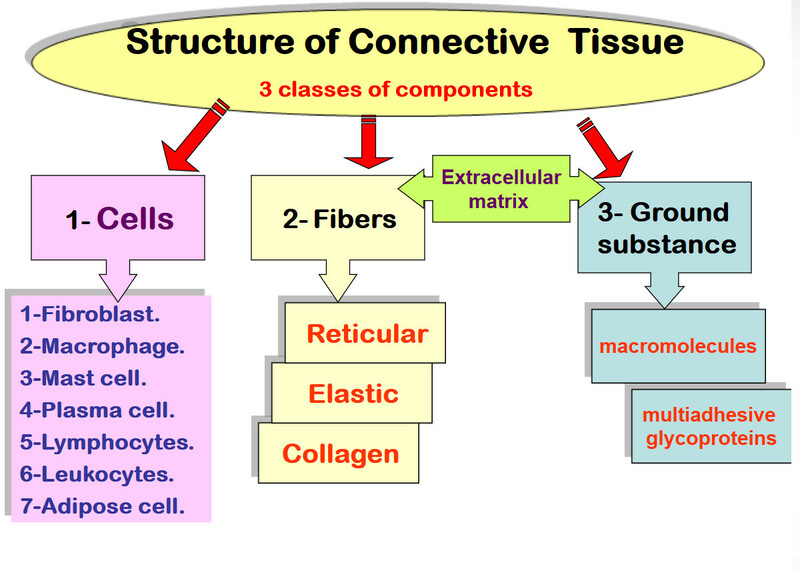 Picture 2:The different structures of connective tissues. A connective tissue has two elements and these are the cell and the matrix. When it comes to cell type, the cells found in connective tissues depends on the type of tissue they support. Picture 3: The image above shows the structure of areolar connective tissues. 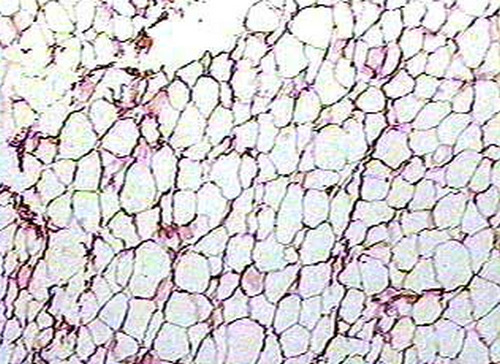 Picture 4: Adipose connective tissues are large fat located underneath the skin. Picture 5: A closer look at dense irregular connective tissues. Picture 6: A closer look at dense regular connective tissues. Proper connective tissues have two sub-types. They are loose connective tissues and dense or fibrous connective tissues. There are three types of loose connective tissues and these are areolar connective tissues, adipose connective tissues, and reticular tissues. 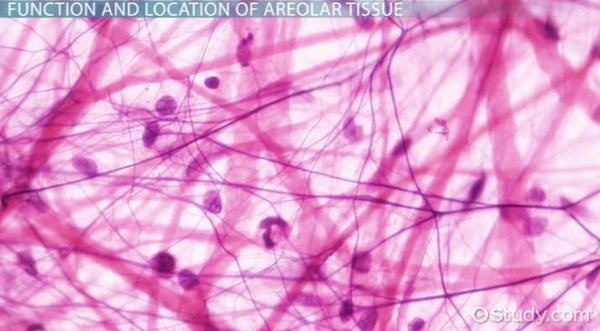 Areolar connective tissue – The areolar connective tissue is a loose array of fibers consists of various types of cells. It is usually located under the epithelia; which is the outer covering of the blood vessel including the esophagus, fascia between muscles, pericardial sacs, and other organs of the body. The primary function of areolar connective tissue is to give nourishment and cushion to the epithelia. It also provides immune defense against various types of infections. It binds the different organs together and enables the passage of nerves and blood vessels through other tissues of the body. They include white fibrous tissues such as tendon and sheath and yellow elastic tissues such as the ligaments. They can also be regular and irregular dense connective tissues. 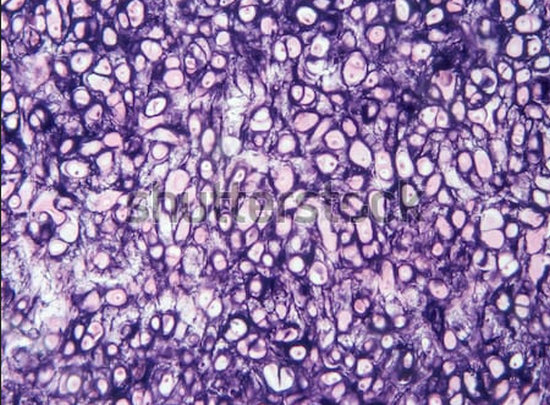 Dense irregular connective tissues – These connective tissues are densely spaced and the fibers and fibroblasts are randomly arranged. They are mostly located in the dermis layer of the skin, capsules around the spleen and liver as well as other organs in the body. You can also find them around the bone’s fibrous sheath. Due to their tough nature, dense irregular connective tissues can protect the organs of the body from injury. They also protect various organs of the body through their protective capsules. 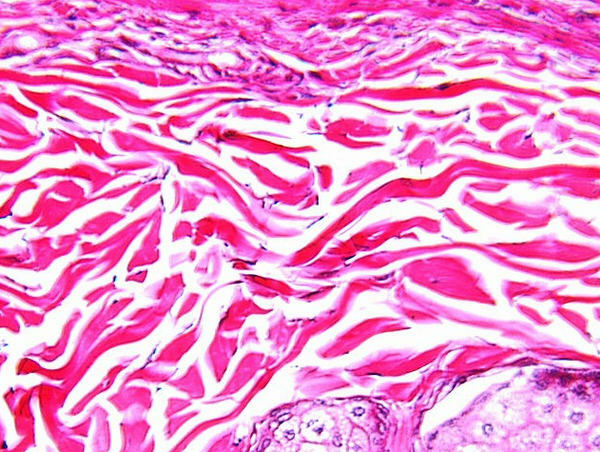 Picture 7: Human cartilage connective tissues’ functions are primarily centered on the bones, especially protecting the bones and enabling movements. 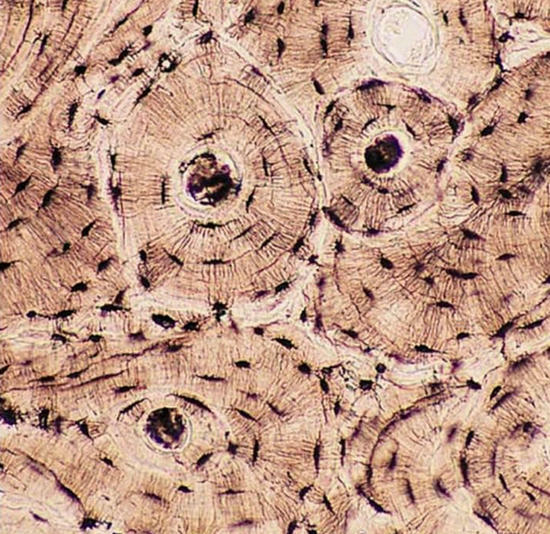 Picture 8: A closer look at bone connective tissues. 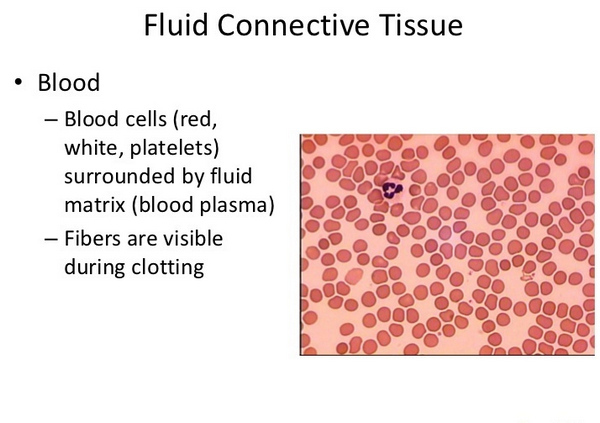 Picture 9: Fluid connective tissues consist of blood including the red blood cells, white blood cells, and platelets. 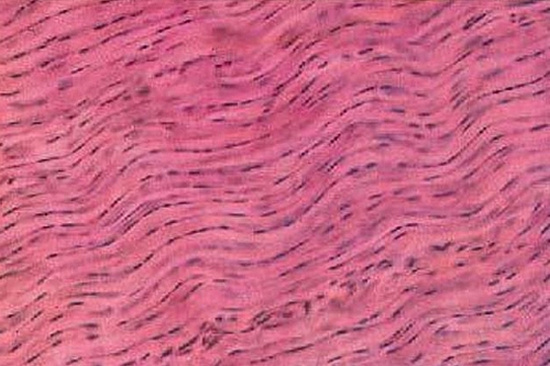 During clotting, the fiber becomes visible. Supporting connective tissues have two types: cartilage and bone. Cartilage – A cartilage connective tissue is classified into three. They are the elastic cartilage, hyline cartilage, and fibrous cartilage. Cartilage connective tissues are widely spaced cells in the small cavities. Their matrix is rubbery in nature. You can find cartilage connective tissues in various parts of the body, specifically in the ear, joint surfaces, rings around the trachea, in between the ribs and sternum, growth areas of the bones, and intervertebral discs. Their functions are to resist joint compressions, ease the movements of the joints, enabling the movement of the vocal cords, shape the outer ear, and for bone growth in children. There are two basic types of fluid connective tissues and they are the blood and lymph. Fluid connective tissues circulate in the cardiovascular system and their function is to transport essential nutrients, hormones, wastes, and gases.